In the second year of training, residents gain experience in anesthesia subspecialities and increasingly complex general surgical, thoracic and vascular cases. Virginia Mason residents rotate to nearby hospitals for experience in pediatrics, obstetrics, trauma and critical care (see map below). These facilities are either within walking distance or free parking is provided. By the end of the CA-2 year, Virginia Mason residents have already attained the required specialty case numbers in most areas necessary for graduation. Neuroanesthesia: (1 month) Virginia Mason is a designated comprehensive stroke center, and a referral center for neurosurgical care across the state of Washington. The Virginia Mason Complex Spine program is nationally recognized for its unique multidisciplinary approach, excellent outcomes, and low complication rates. 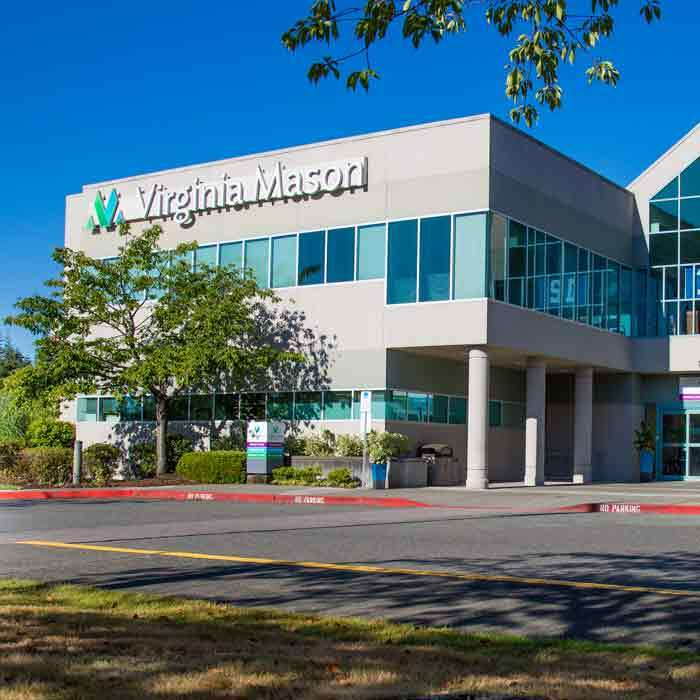 Patients from around the Pacific Northwest, and the country, travel to Virginia Mason for neurosurgical care, which provides our residents a rich clinical experience in neuroanesthesia. Cardiothoracic Anesthesia: (1 month) A thriving structural heart program at Virginia Mason means that in addition to open cardiac surgeries (on-pump, off-pump, and minimally invasive coronary bypass, valve repair and replacement, aortic reconstruction) residents learn to manage complex catheter-based procedures such as Transaortic Valve Replacement (TAVR), transcatheter mitral valve repair (MitraClip), and complex electrophysiology (EP) study and catheter ablation. The thoracic anesthesia experience spans minimally-invasive robotic-assisted VATS procedures, to open lung and esophageal resections. Chronic Pain: (1 month) This rich experience in the Anesthesiology Pain Clinic allows residents to gain first-hand experience with a broad variety of pain conditions and clinical situations, as well as exposure to interventional procedures (neuraxial and peripheral nerve block injections, spinal cord stimulators) in a supportive and multidisciplinary setting. 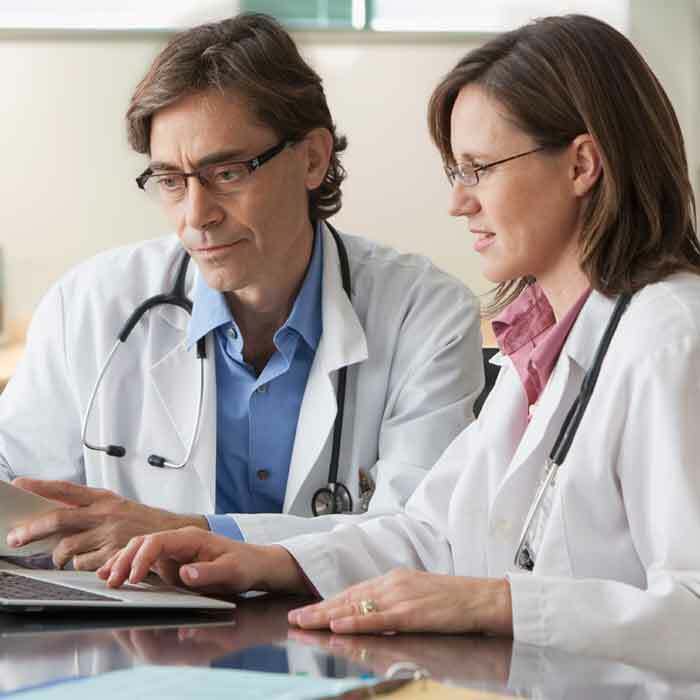 The nonprocedural aspects of pain management are equally emphasized to provide a truly patient-centered experience. 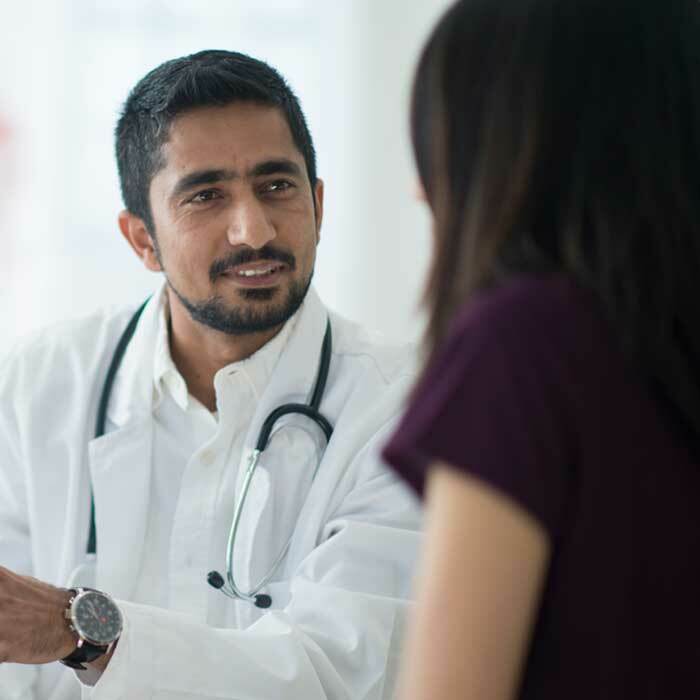 Our board certified pain medicine specialists are also committed to confronting the opioid epidemic on a local, regional and national level. 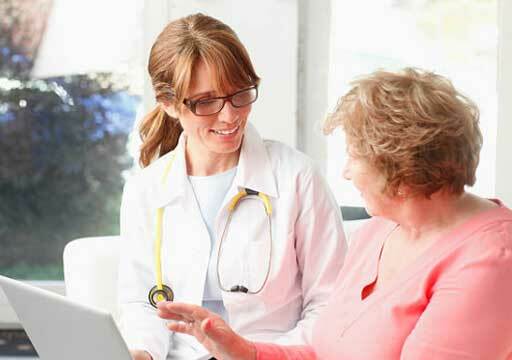 Residents gain awareness of the institution-wide projects to support our patient care and can get involved in the local strategies to address this public health crisis. Obstetric Anesthesia: (1 month) Swedish Medical Center is a high-volume obstetrics center, with more than 11,000 deliveries per year within the system. Residents rotate at the First Hill hospital, the high-risk obstetrics center for Seattle. Pediatric Anesthesia: (2 months) Seattle Children's Hospital is a 400-bed hospital that is consistently rated among the best pediatric hospitals in the country by U.S. News and World Report. More than 15,000 inpatient and outpatient surgeries are performed annually at SCH. 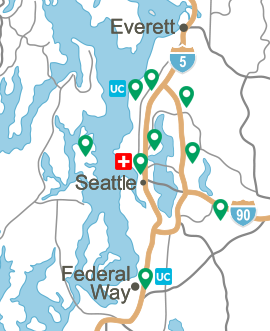 Critical Care: (2 months) Harborview Medical Center is the only Level 1 trauma center in the Pacific Northwest, providing this essential service for Washington, Alaska, Montana and Idaho. Virginia Mason anesthesia residents spend one month in the Neurocritical Care Unit, and one month in the Trauma Critical Care Unit, working alongside residents in surgery, emergency medicine and anesthesiology from the University of Washington and other training programs in the region.